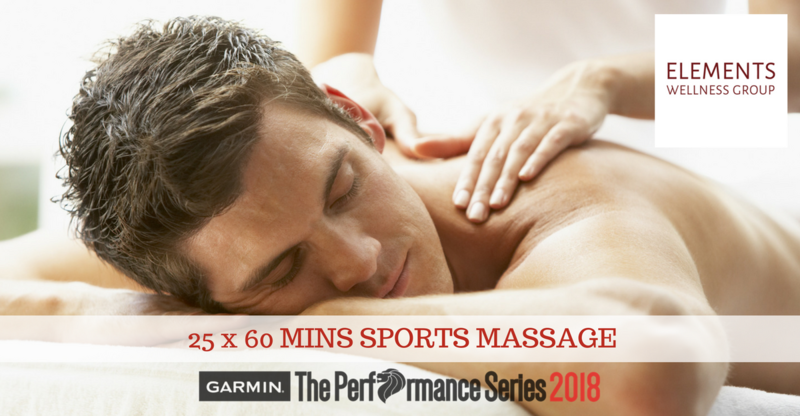 Thanks to Elements Wellness, registrants of The Performance Series Singapore 2018 Race 1 – Punggol now stand a chance to win a 60-minutes deep tissue sports massage with Elements Wellness. Just fill in the form below and submit to us! Contest Ends: 07 April 2018, 23:59 – Contest is open only to those who have registered for Race 1, TPS 2018. The contest is only open to those who have completed their registration of The Performance Series - Race 1 (22 Apr 2018). If you haven't registered already, click here to do so.